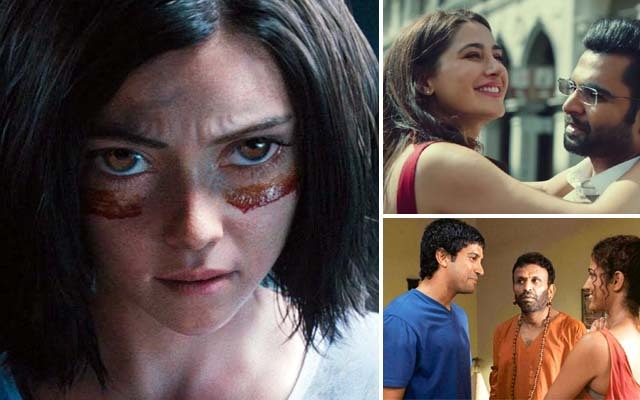 This Friday released the much-anticipated Hollywood film Alita Battle Angel is expectedly performing far better than all the new Hindi offerings at the box office in India. After a decent Friday, it witnessed significant growth in footfalls on Saturday due to a positive word of mouth. From the makers of cinematic marvels Titanic & Avatar, the cyberpunk action American film has got succeed to impress many critics as well as the audience worldwide with its magnificent visuals & eye-widening actions. In India, it is not getting the desired numbers but still good with not-so-wide scale promotions. 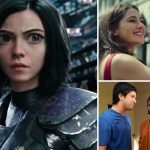 On the first day, Alita Battle Angel opened at an average note in the morning but managed to register a decent opening business in the end with 2.10 crores. On Saturday, after a jump of 35.71%, it bagged 2.85 crores and raised the 2 days total collection to 4.95 crores nett from English, Hindi, Tamil & Telugu screens across India. On the other hand, except for two, all the new Hindi films are nowhere in the race. Nargis Fakhri & Sachiin Joshi starrer horror thriller Amavas has received mixed reviews from the critics and struggling to get the audience in theatres. On Friday, it did the business of only 0.60 crore, then on Saturday, the film minted 0.70 crore and raised 2 days total collection to 1.30 crores. Farhan Akhtar & Annu Kapoor starrer The Fakir of Venice has also gathered mixed reviews from the critics and getting a poor response at the box office. 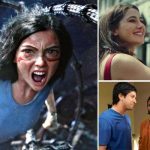 On Friday, it did the business of 0.20 crore and on Saturday after a limited jump, it collected 0.25 crore and raised 2 days total collection to 0.45 crore at the domestic box office.